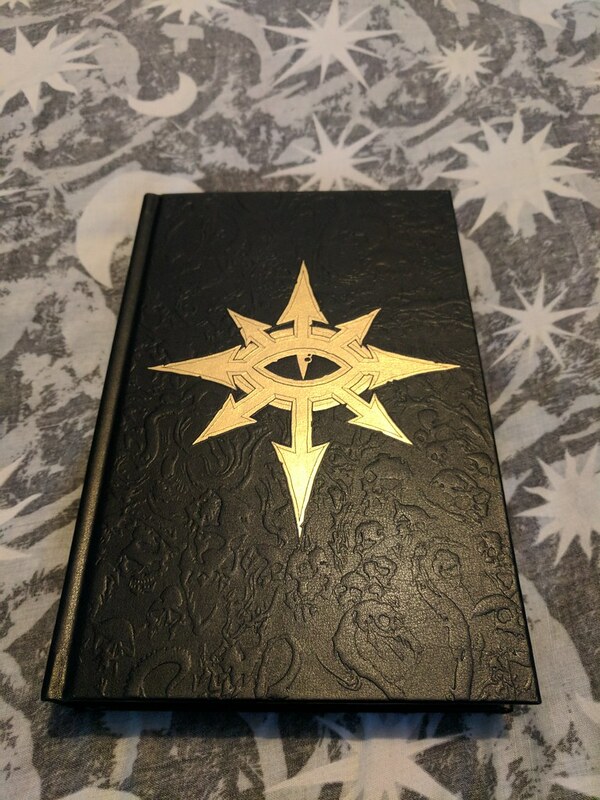 A copy of the first book just finished on ebay for £300. 500 less of them floating about than this new one I suppose. It's a lot for a fairly new book in this genre I think. I collect some old books and it's comparably very expensive given the limited audience. But .... market forces and all that! Not a fan of John French anymore. He had potential but has dissapointed me time after time again. What did you think of Praetorian of Dorn Fork? I felt like French did great service there to the original 'Legion' book, which is imo, a true HH classic. And many more codexes and oop books. I am still searching for two End Times novels for "normal price". 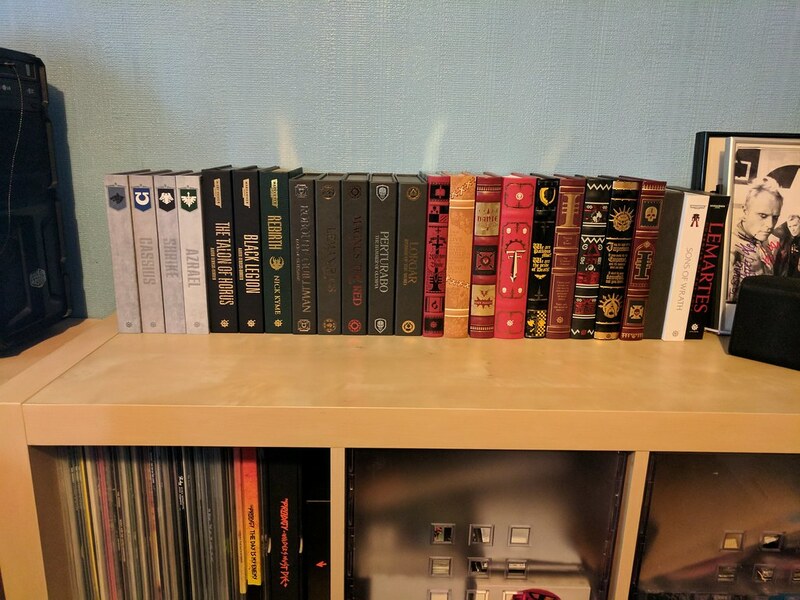 So yea, there is huge market for all those oop's and limited books. 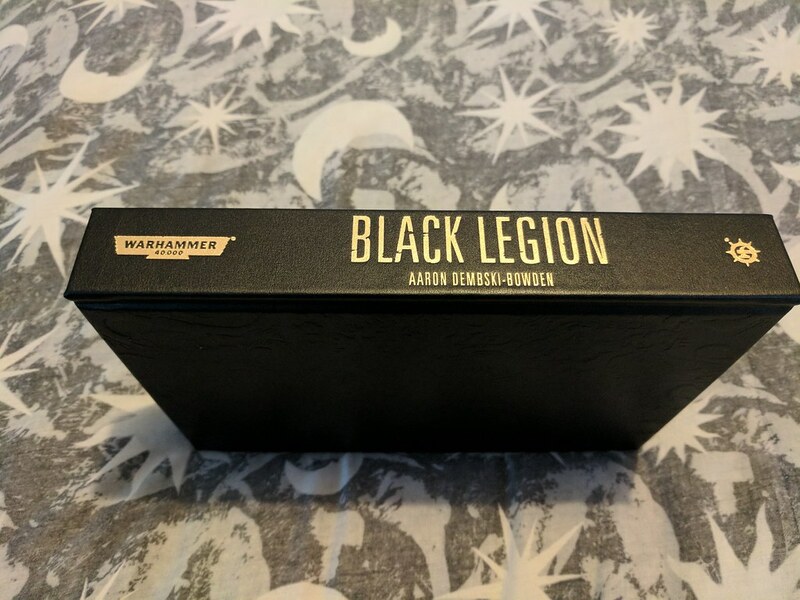 I knew that Black legion will be gone fast but not that fast. Vaults of Terra were gone too. Funny that in my country if I wanted to sell something like this nobody would give me even original price. Might have been website error (not the first time that happens) because you can still order it. there's a lesson in how to loose sales momentum. Very much true there. Looking at the site, I see it listed as still having 800 left. Looking forward to read it, got a dispatched notice the other day. I expect the third book to sell just as poorly, as only people wanting the full set picks it up. According to my kindle I'm about 20% throught Black Legion. Enjoying it a lot so far. Got mine today, too. 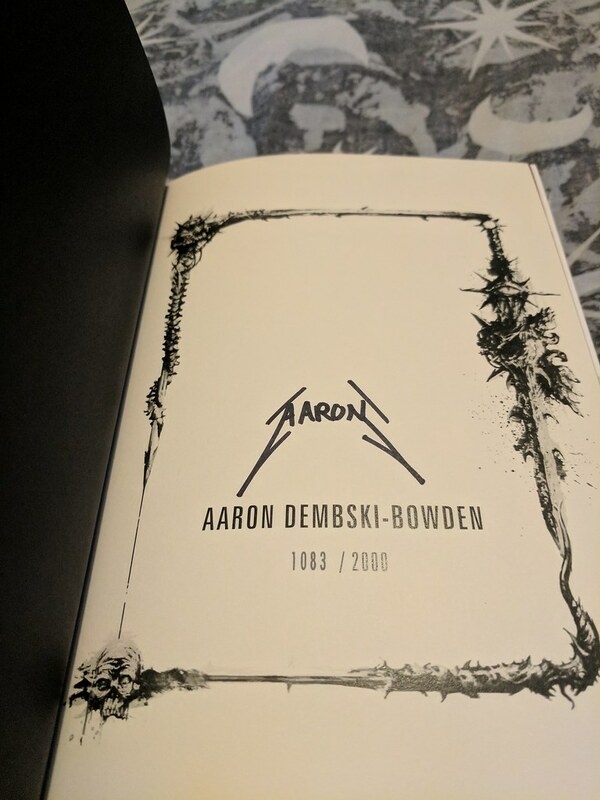 Beautiful book, I wonder how long it took ADB to sign all 2000 copies, with his signature it looks like it would take quite a lot of time.